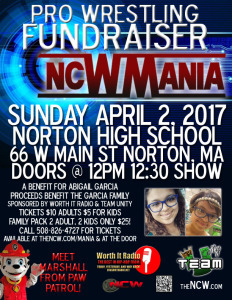 Home › Pro Wrestling › Press Release: A Special Fundraiser April 2nd in Norton, MA! Myself along with Derek Simonetti will be providing play by play commentary for this great event for a great cause. 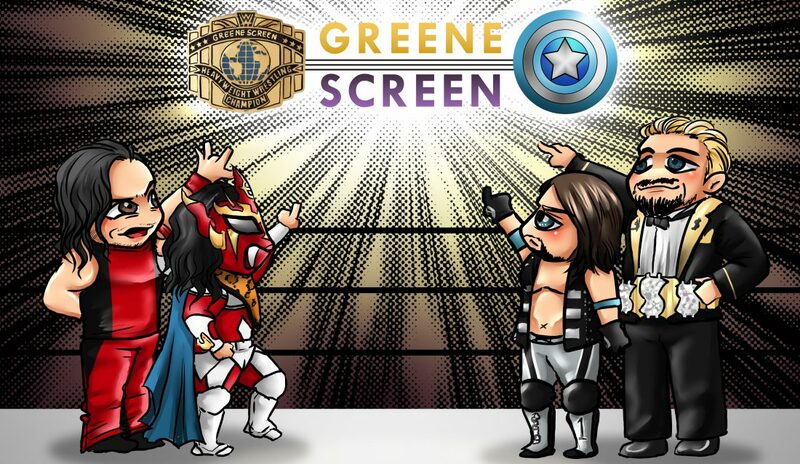 Sunday afternoon, April 2, before WrestleMania…BE THERE!! !